eSky joined the club of the Gazelle of Business in 2010. It is the award granted to the fastest growing companies of an average size. 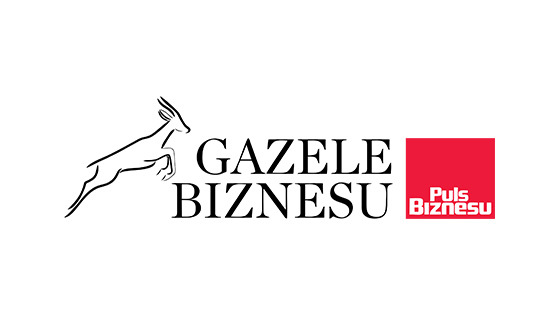 The Gazelles of Business are given by editorial board of the newspaper “Puls Biznesu” and the enterprise Coface Poland.